Based on BCBSRI claims data 40 percent of emergency department (ED) visits are low-acuity, non emergent, which means they don’t always require emergency care. For Rhode Island, that 40 percent attributes to $90 million annually in preventable ED visits for symptoms such as back pain, flu symptoms, ear or sinus pain, muscle sprains or bumps, cuts or scrapes. Many of these complaints can be addressed by a PCP, at retail health clinics, or at urgent care centers. 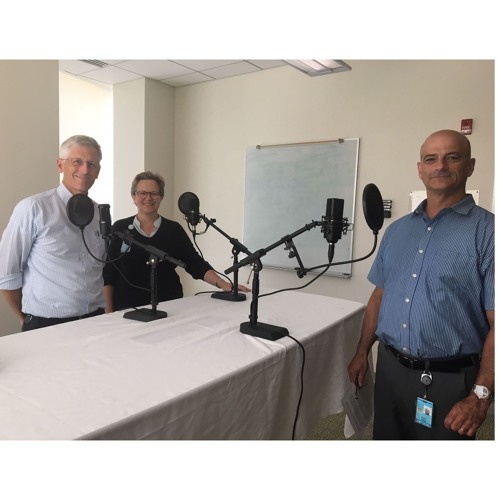 Join host Dave King, as he discusses BCBSRI's ED task force with guests Matt Collins, M.D., and Charlotte Crist, RN.